- From El. Venizelos Airport to Volos by bus. Bus Line X93 from the Airport to Liossion Bus Station. - From El. 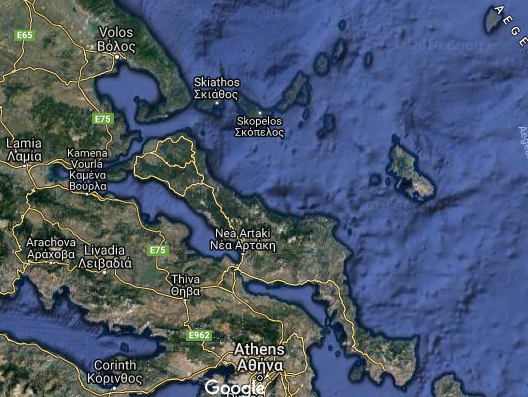 Venizelos Airport to Volos by train: Take Metro Line 3 from the Airport, stop at Syntagma Station, change to Metro Line 2 from Syntagma to Stathmos Larisis (Larissa Station) in Athens, take the train to Larissa (a small city in Thessaly that happens to have the same name as the station!) and from Larissa the local train to Volos. - From Makedonia Airport to Volos by train: Take bus No 78 (the bus departs every hour and is situated outside the airport check-in, info) to the New Railway Station in the city of Thessaloniki. From there, take the train to Volos. NOTE: You must change trains in Larissa (as above). - From Makedonia Airport to Volos by bus: Take route bus No 78 (the bus departs every one hour and it is situated outside the airport check-in, info:) to the Central Bus Station in Thessaloniki. From Nea Anchialos Airport to Volos, take the bus (info) to Volos Bus Station. 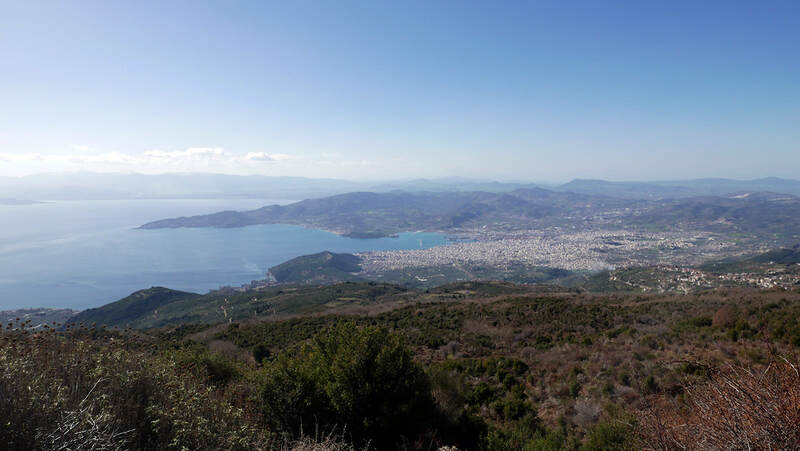 From Volos to Chania, take the bus from Volos Bus Station. The bus timetable can be found here. Note: There are only a few buses per day going all the way from Volos to Chania (but more buses doing the route Volos-Portaria). The Organizing Committee may be able to give participants a ride from Portaria to Chania. 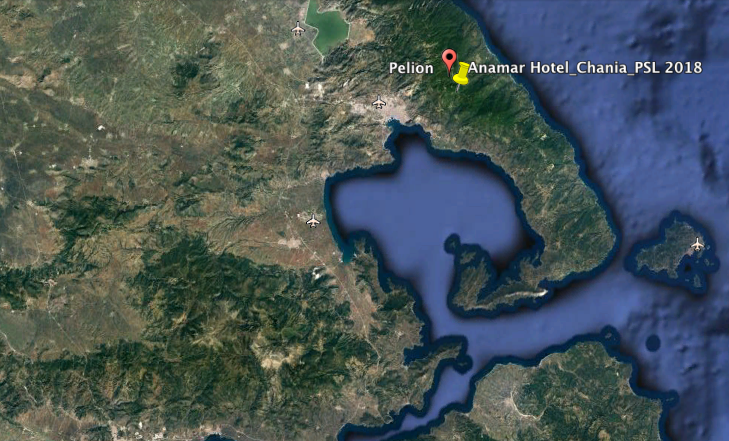 The bus stop is located 50m from the Anamar Pelion Resort.